Western PA BBQ mentioned in Food & Wine Best of BBQ list! 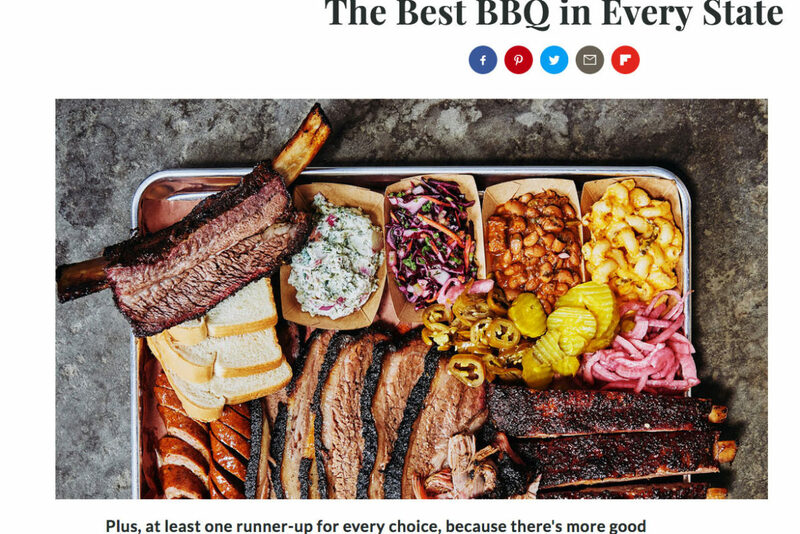 Food & Wine has complied a list of the best BBQ places in each state and while Philly is king (this is the ONLY time you’ll catch me saying that. Go Pens!) 2 places I really enjoy were menitoned also. Pittsburgh was represented by soon-to-open SporkPit who has made a name on the pop-up BBQ circuit along with our neighbors in Erie getting well deserved press for Federal Hill Smokehouse. Congrats to both places and I look forward to yinz putting me in a delicious BBQ coma again soon! 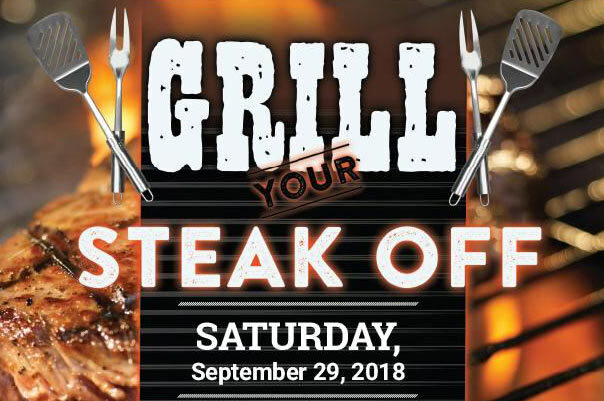 Your steak could win $500 at the 2018 Grill Your Steak Off competition! The SCA sanctioned event features a $1000 total payout and AN ENTRY TO THE WORLD CHAMPIONSHIP OF STEAK in Fort Worth, TX! Registration is now open and complete details can be found here.